Merry Rosseau — Rancho Mesa Insurance Services, Inc.
"We had some unique coverages that we needed as part of our Workers Compensation policy and had been paying a premium for it for several years. Sam Clayton listened to the challenge we had after contacting us on a cold call. He then solicited insurers who previously had not considered quoting our business, explained our needs and the exposure. Ultimately he successfully placed us with an insurer who provided better service at a lower cost due to their better understanding of their exposures. It was a win/win/win, for us, the insurer, and Rancho Mesa. That was about a decade ago, and the relationship quickly expanded so we have all our coverages through Rancho Mesa now. Thanks Sam, Merry and the rest of the team at Rancho Mesa for being our advocates, and part of the South Bay Salt Works team!" Thomas M. Doyle, CEO, Progressive Electric Co.
"I've been working with Sam and Merry at Rancho Mesa for over a decade and our relationship is more than just insurance. Their expertise within the construction arena along with their responsiveness gives me peace of mind and allows me to focus on growing my company." 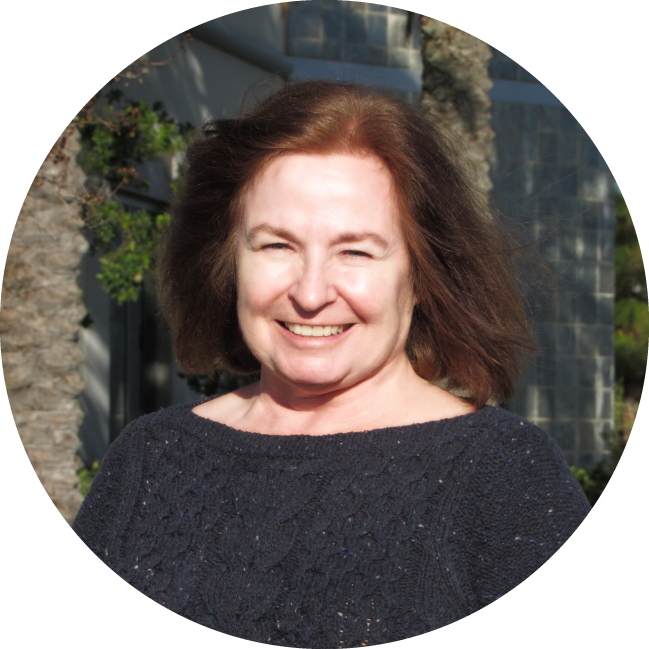 Merry has been with Rancho Mesa for 12 years as an account manager. Prior to that, she was an Office Manager for 13 years for the San Diego Branch of Colonial Western Agency. Her career in the insurance industry began with San Diego Federated/GAF Insurance Services, a subsidiary of the former San Diego Federal/ Great American Saving Bank doing Personal Lines Insurance (Homeowners, Auto, Umbrella) and ending as a manager. Merry enjoys sewing, visiting quilt shops, and participating in about three craft shows a year. She also likes to bake and cook. Her favorite thing to do is spending time with family and friends, but her most favorite thing is to spend time with her three grandchildren.